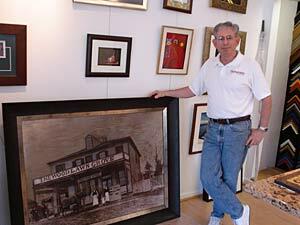 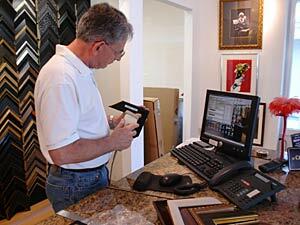 Harlan Giacomo, owner of Frame Solutions, Inc., wished to broaden his scope of services. 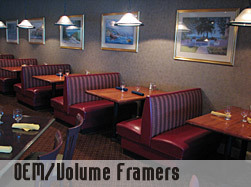 A proponent of Japanese manufacturing principles, the former electronics engineer included commercial volume framing as part of his business plan. 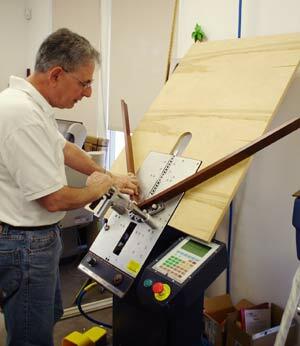 Harlan implemented SpecialtySoft framing software and installed automated frame manufacturing equipment that would allow him to produce large volume frame orders quickly and with minimum labor costs. 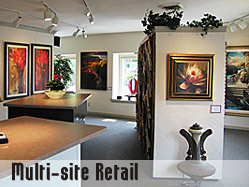 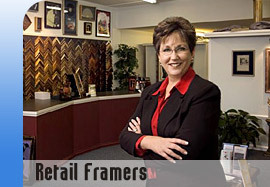 Harlan Giacomo has created an additional revenue stream and positioned Frame Solutions, Inc to be able to serve commercial clients who require volume framing on a regular basis.